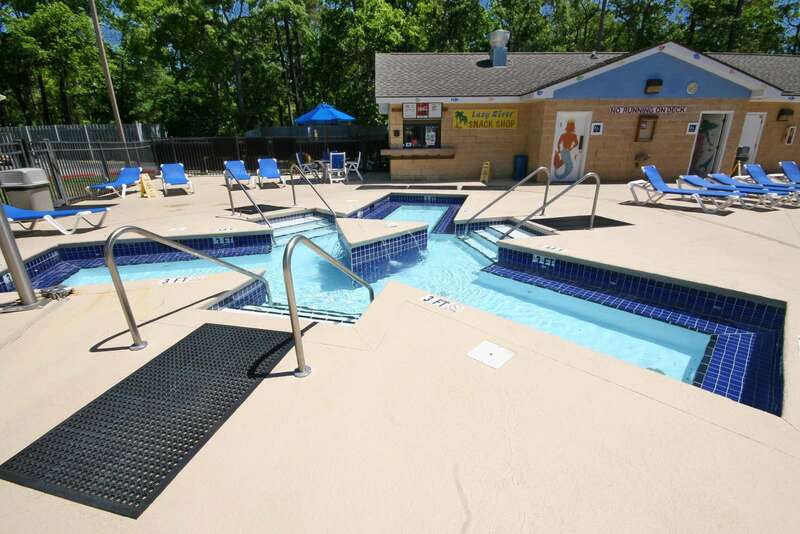 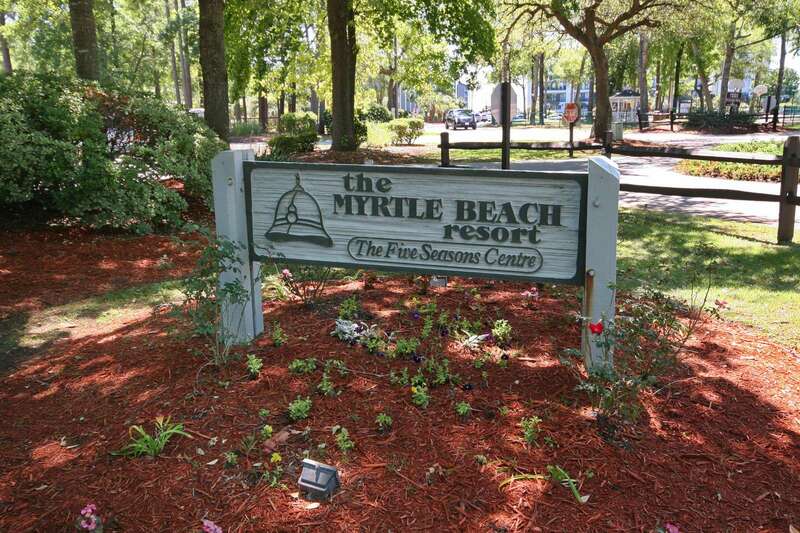 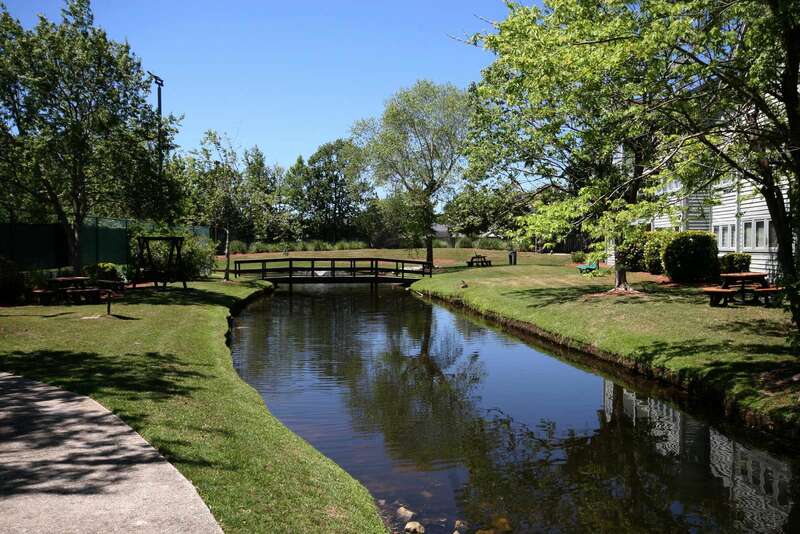 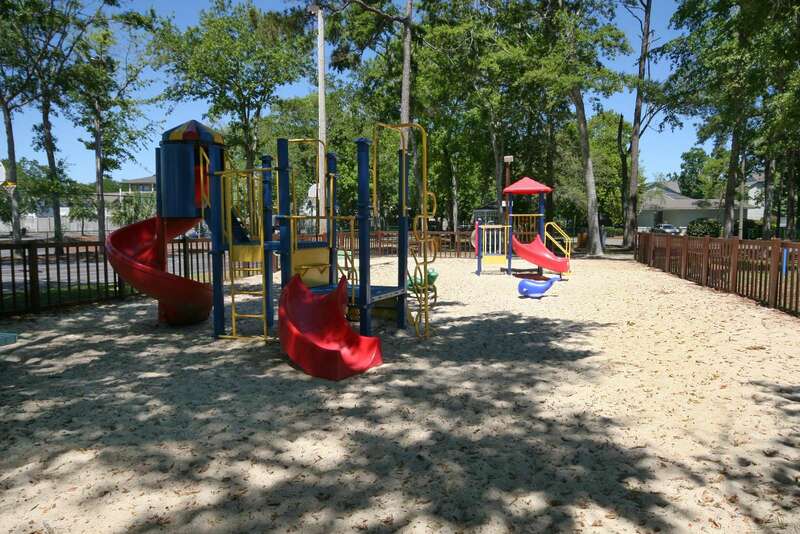 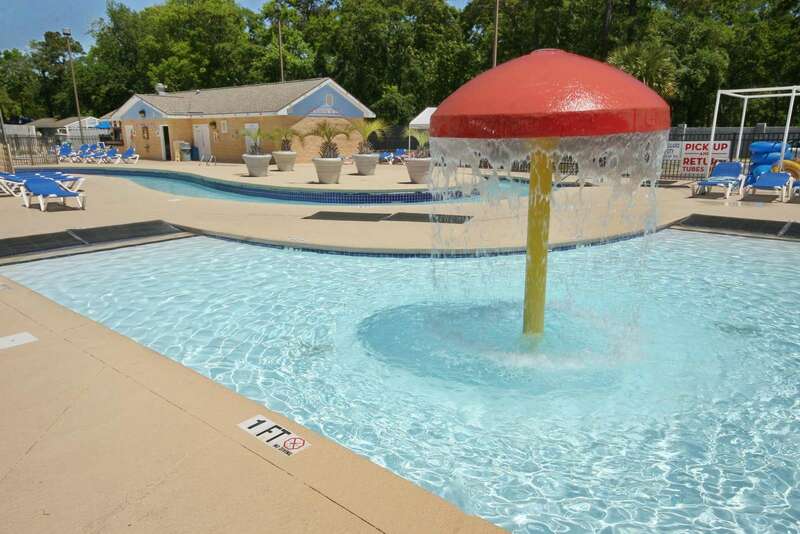 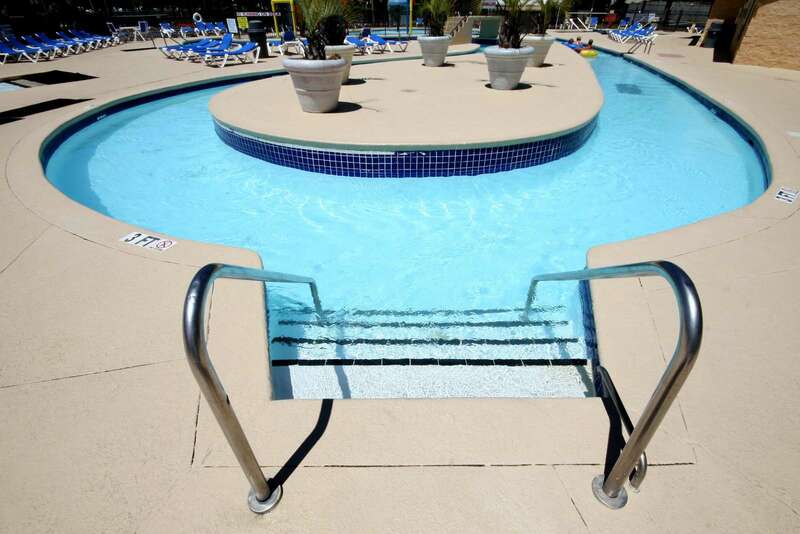 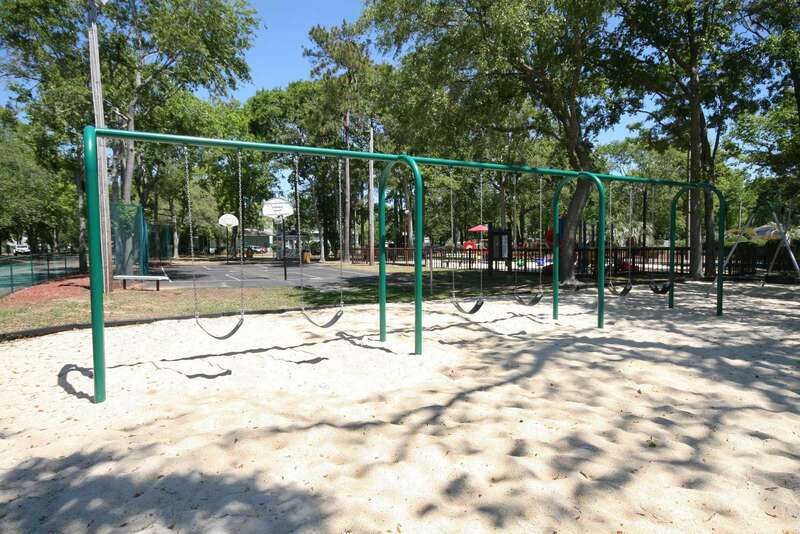 Come see why Myrtle Beach Resort is such a well-known vacation destination among generations of Myrtle Beach visitors. 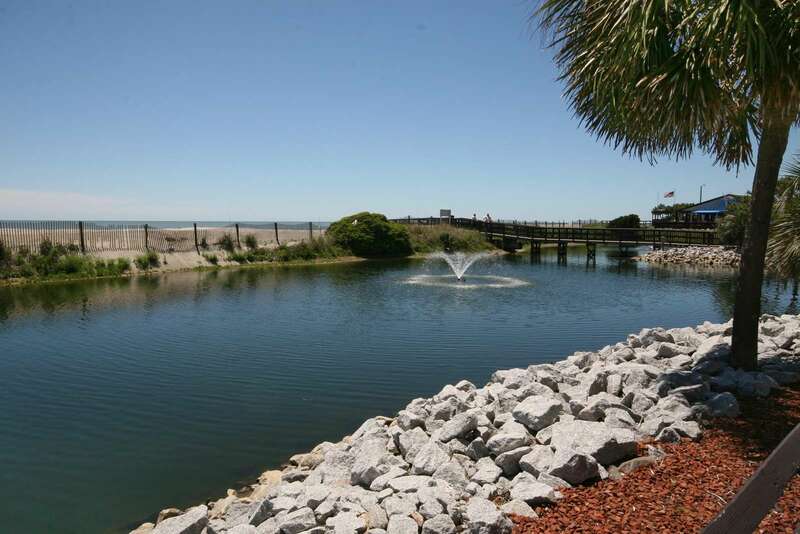 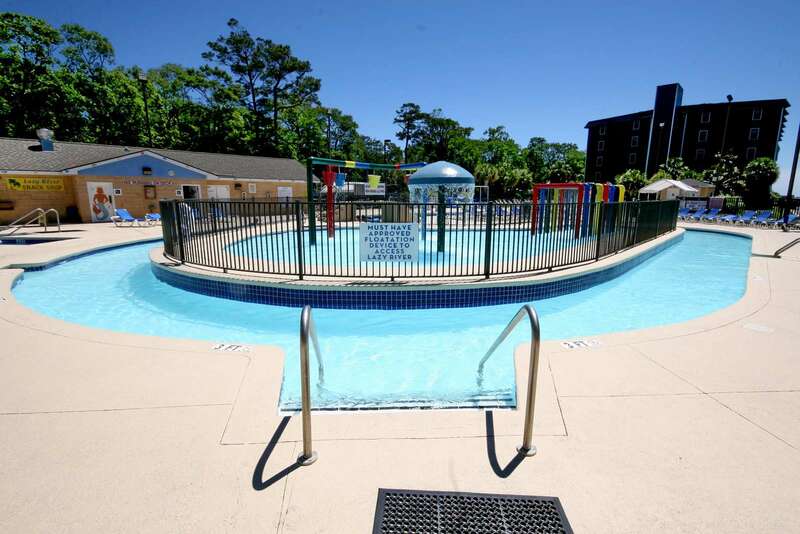 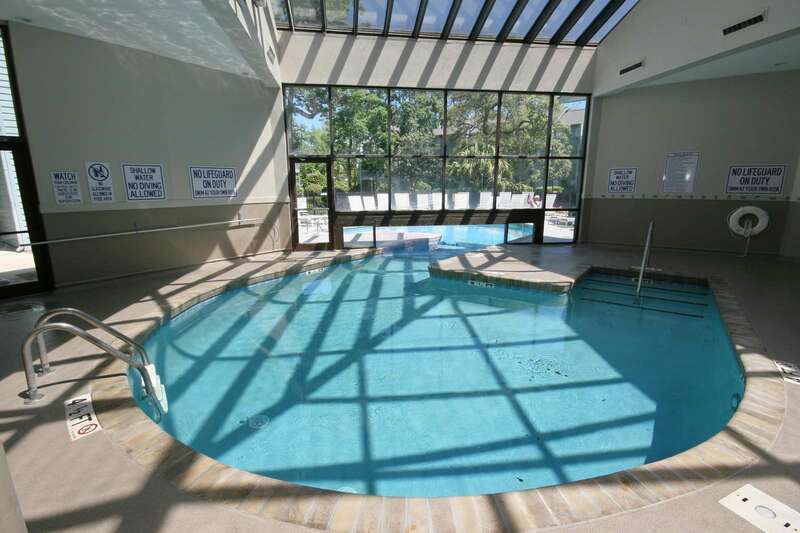 Myrtle Beach Resort, located in Myrtle Beach, South Carolina, is the perfect destination for your next family vacation, corporate retreat or couple’s getaway. 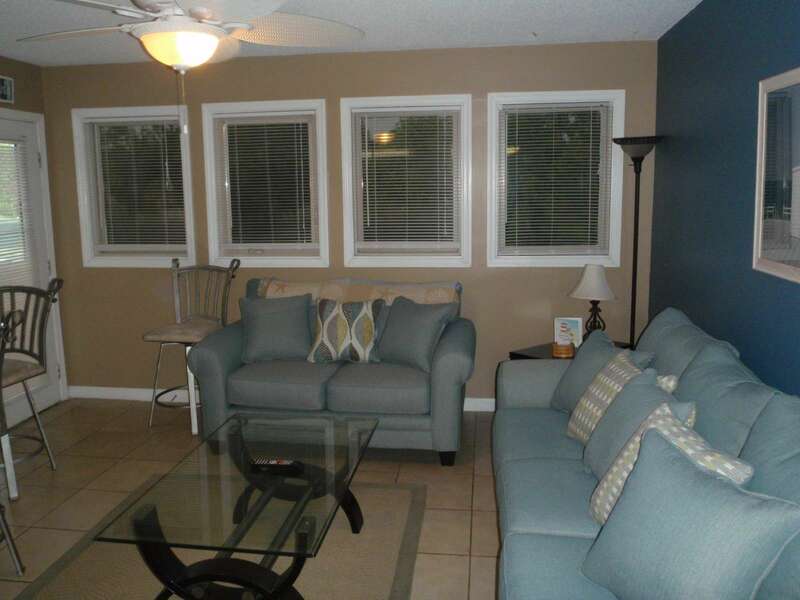 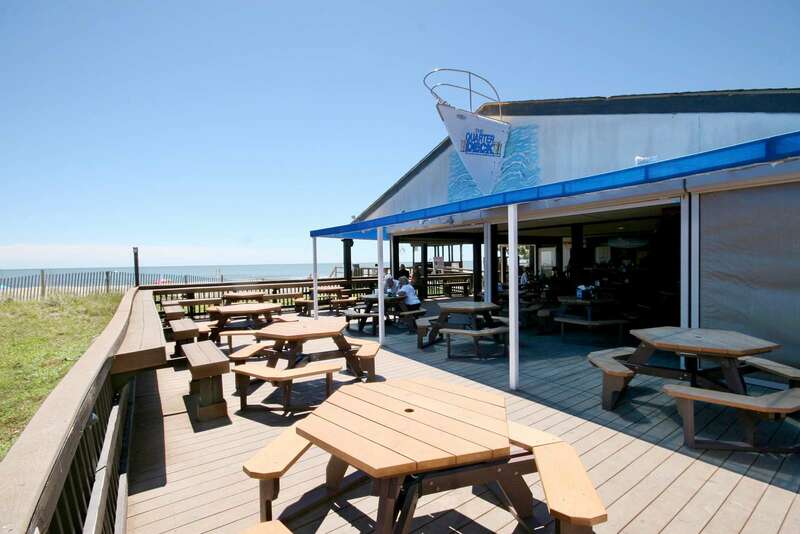 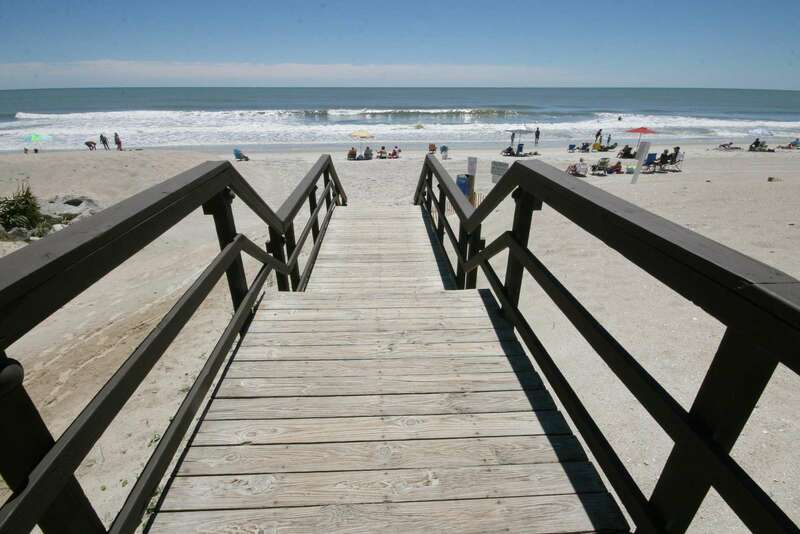 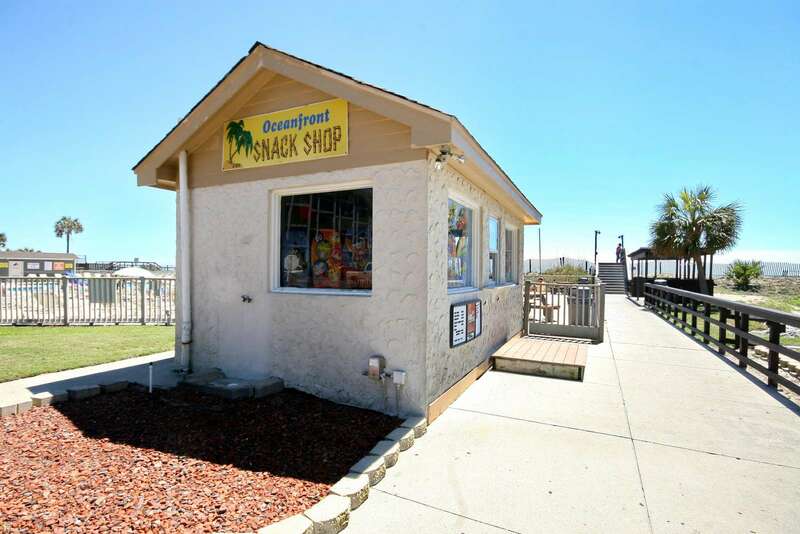 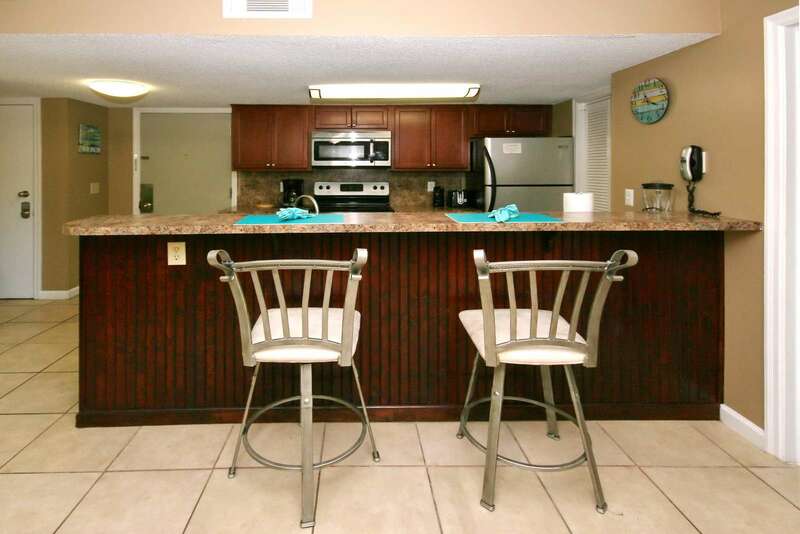 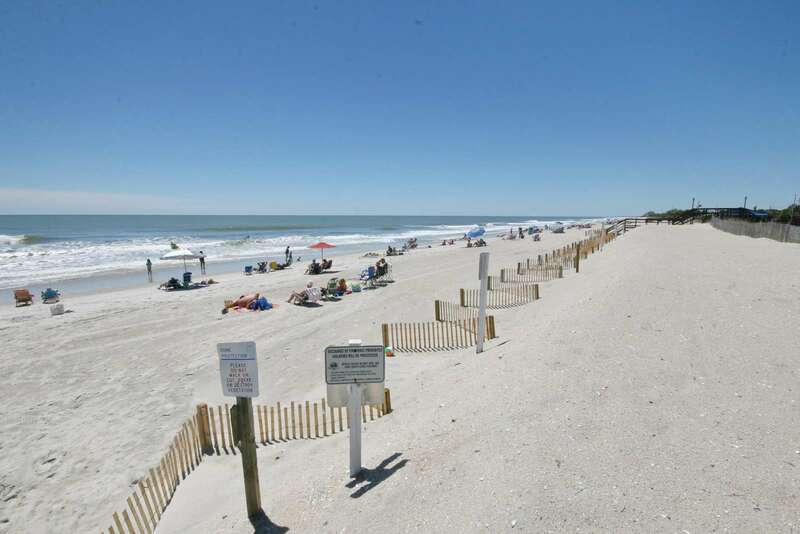 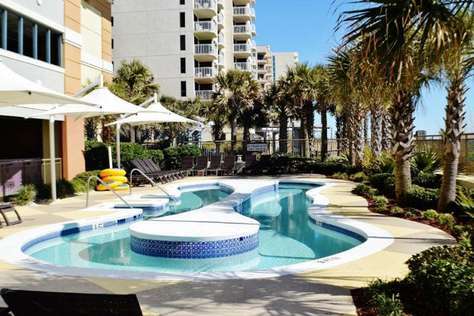 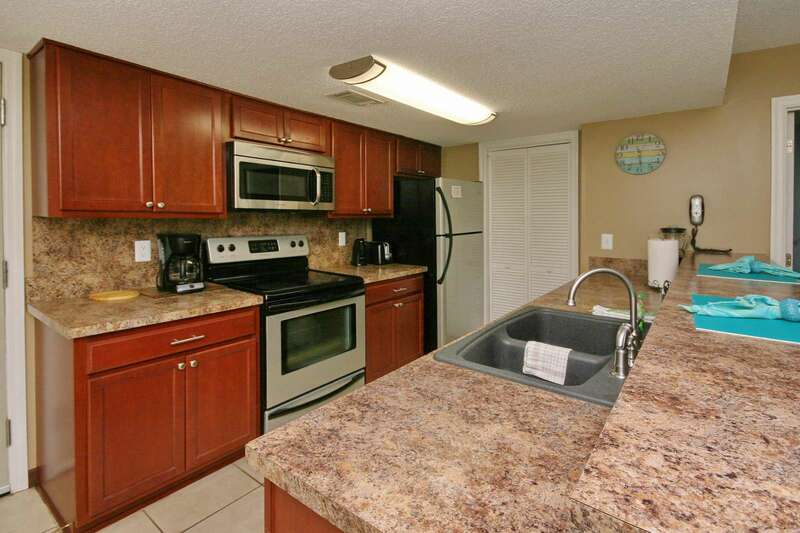 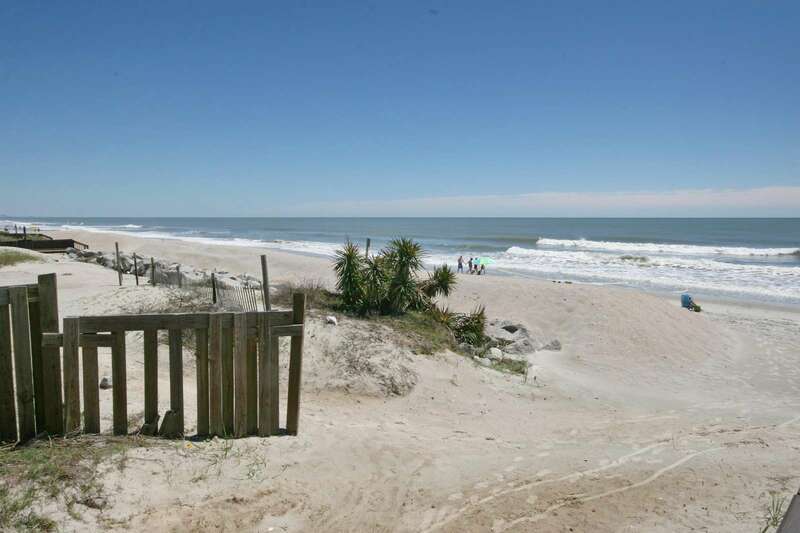 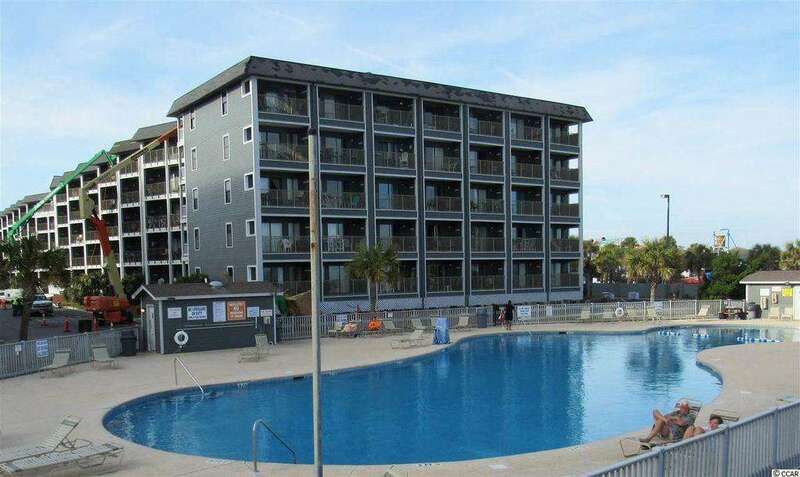 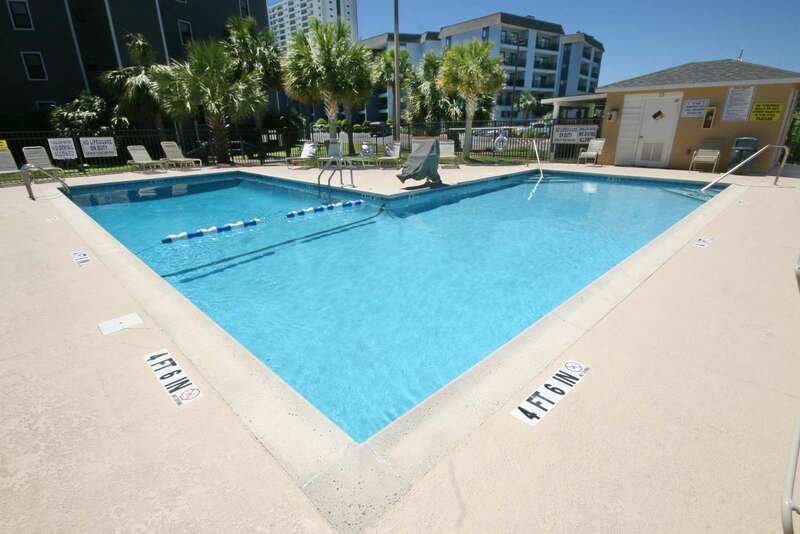 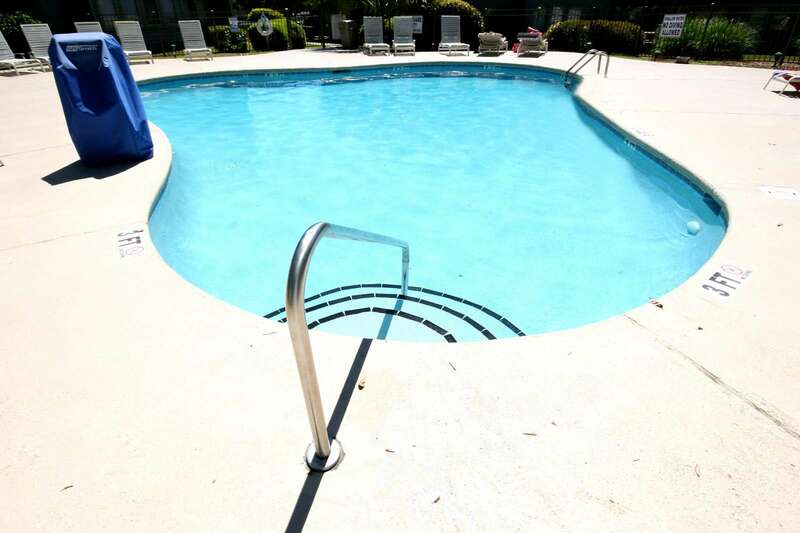 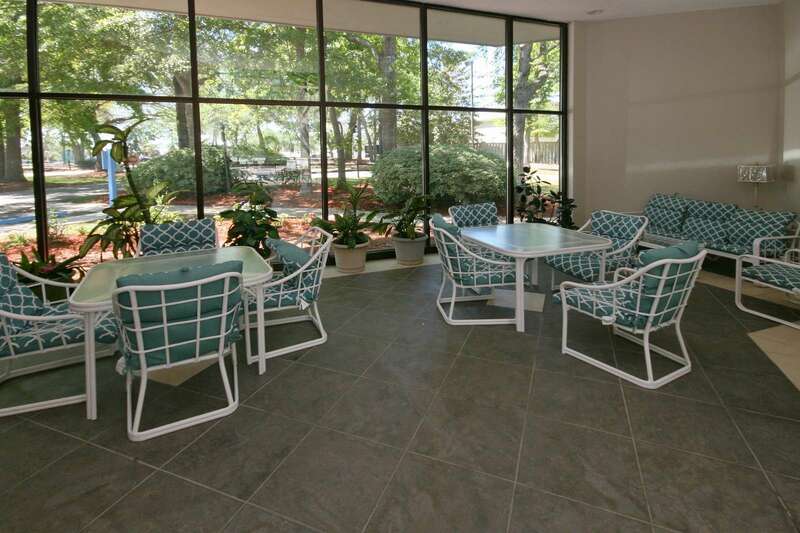 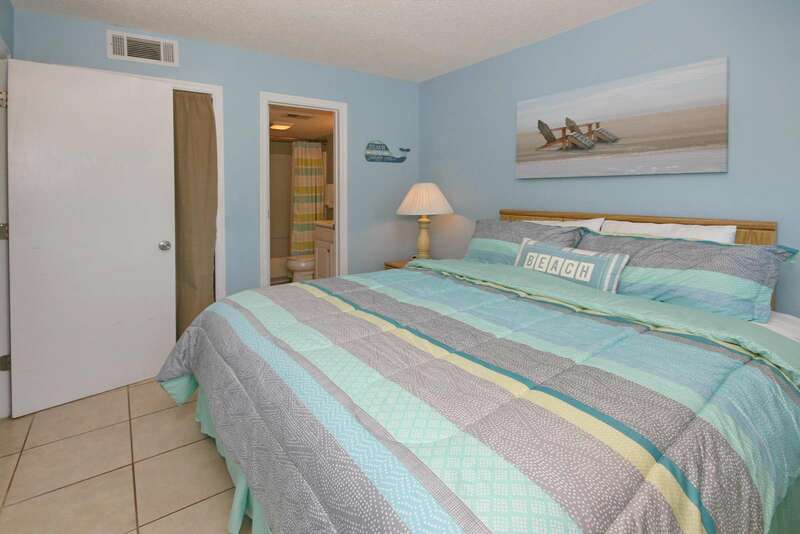 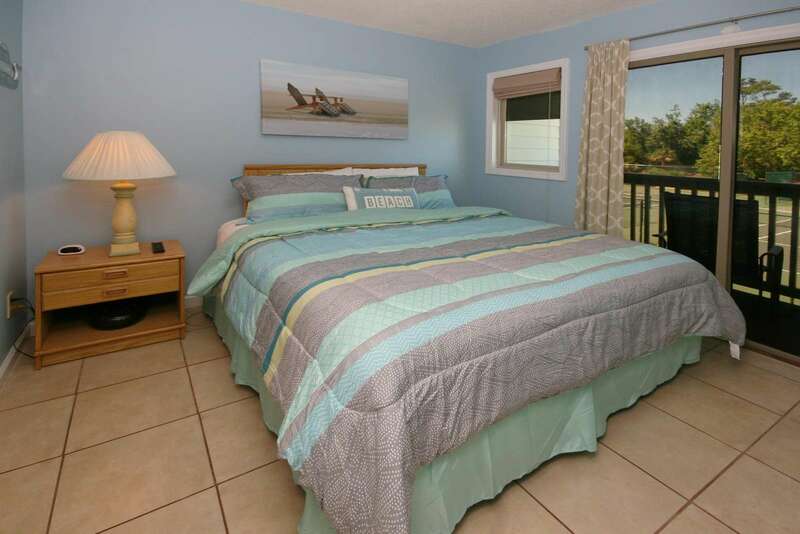 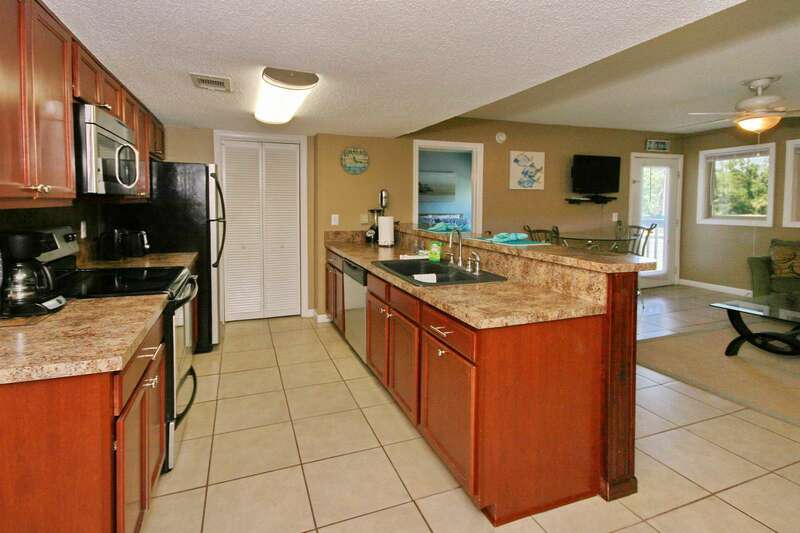 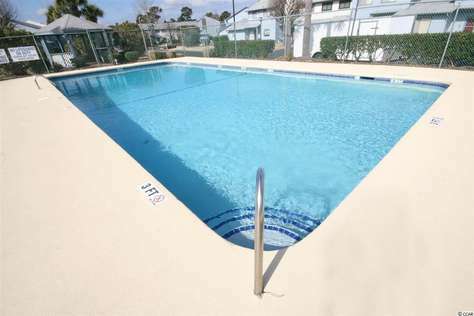 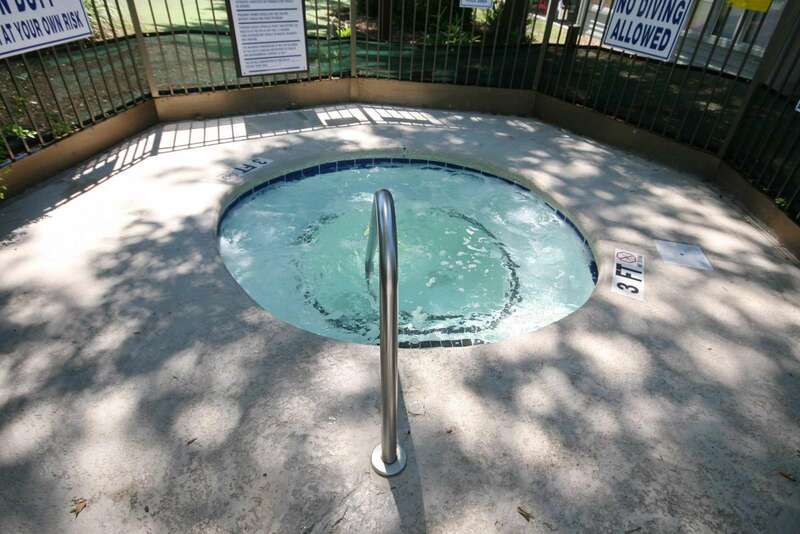 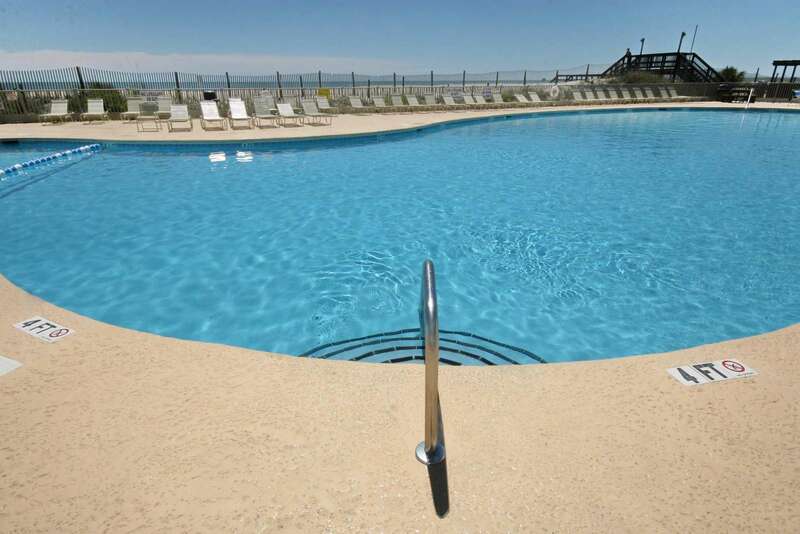 Conveniently situated oceanfront on the south-end of Myrtle Beach. 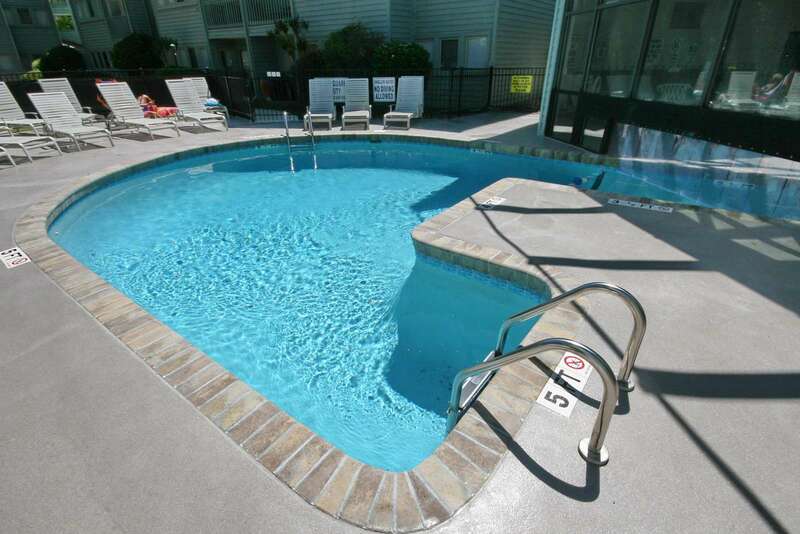 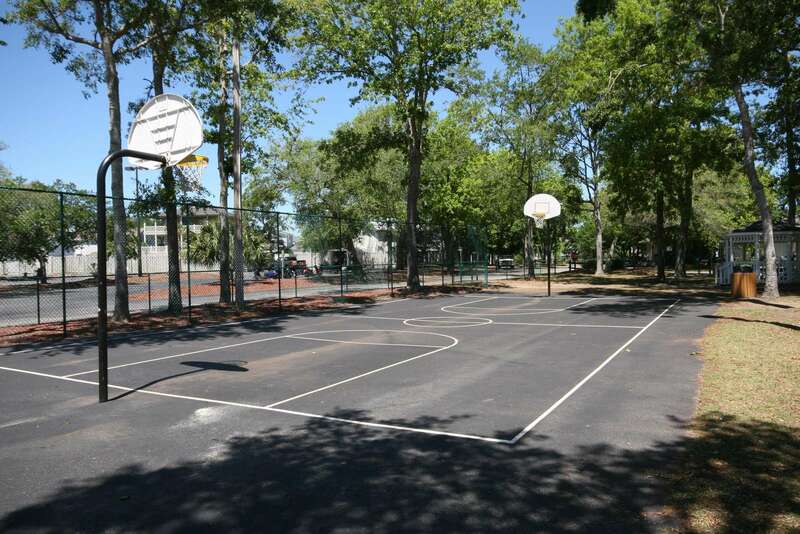 Just a short drive from endless attractions, dining and show options. 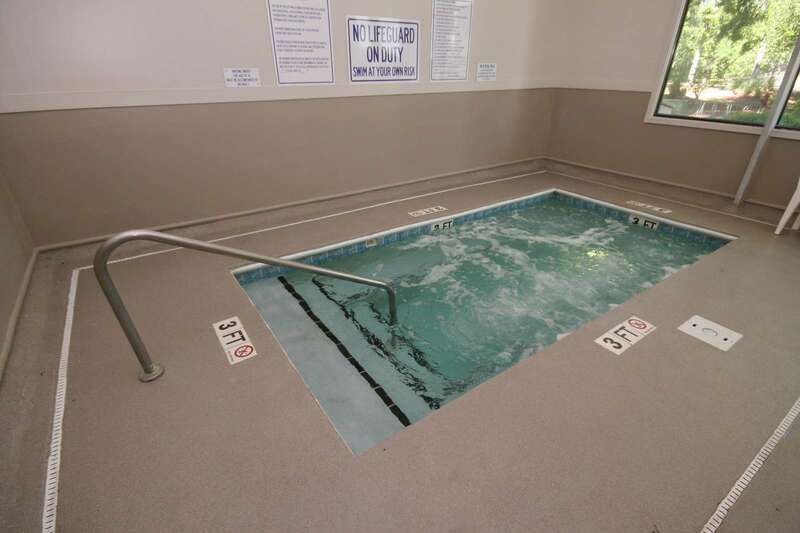 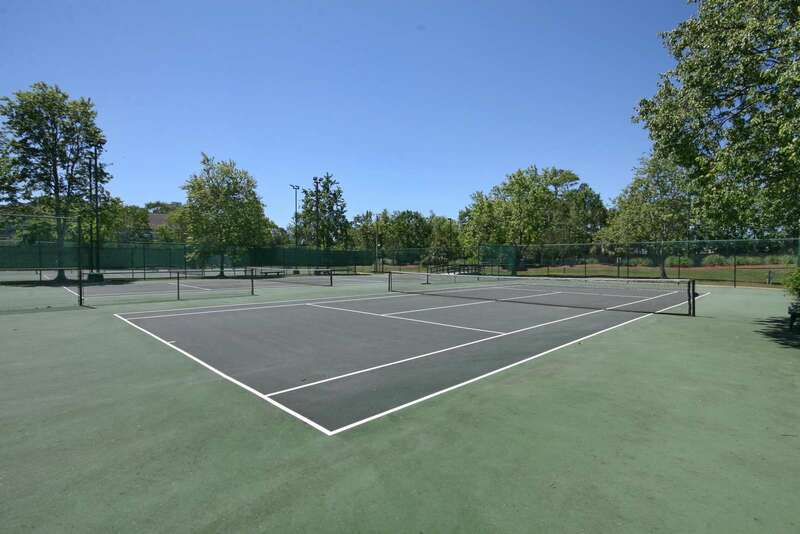 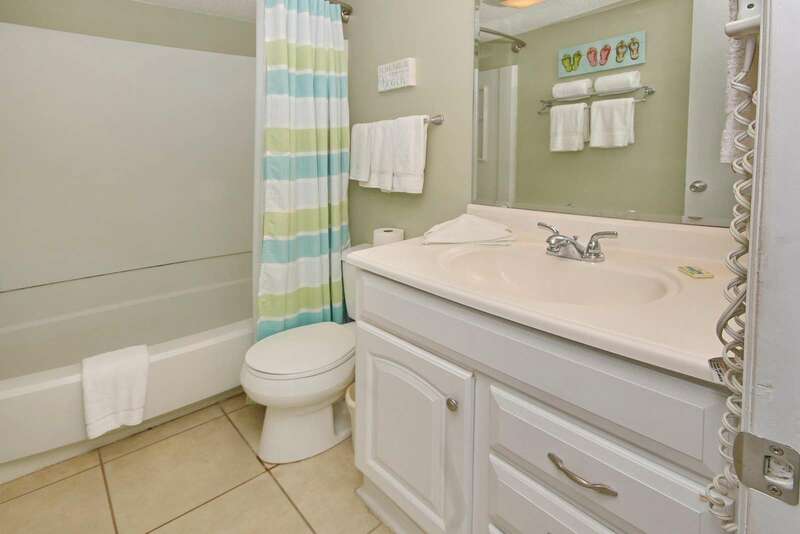 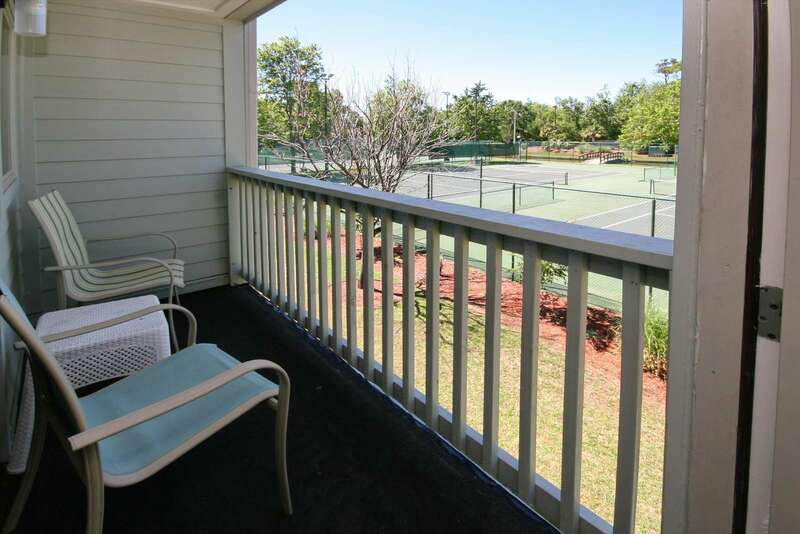 This condo features a King in the master bedroom with balcony access and private bathroom. 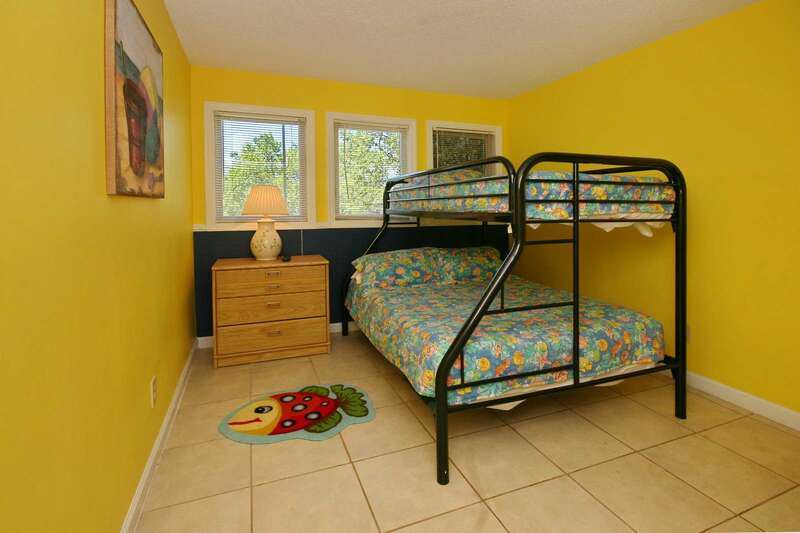 The guest bedroom features a full bed with a twin bunk. 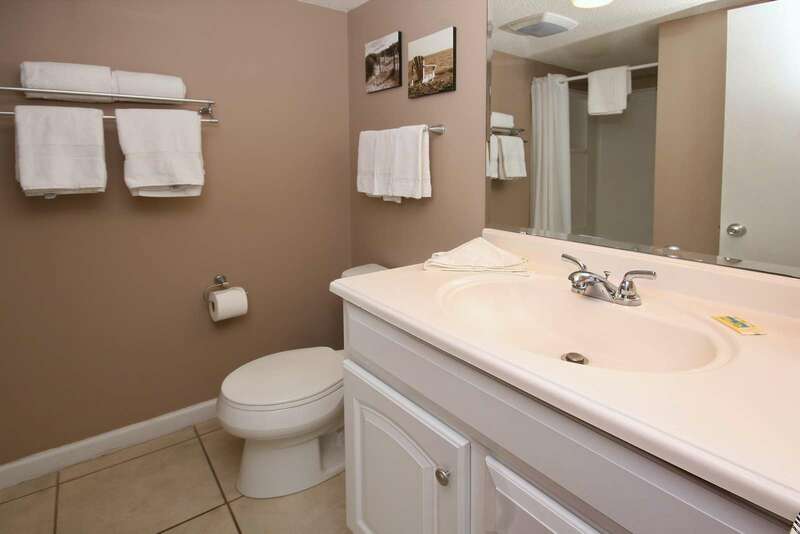 This bedroom has a shared bath right next to it. 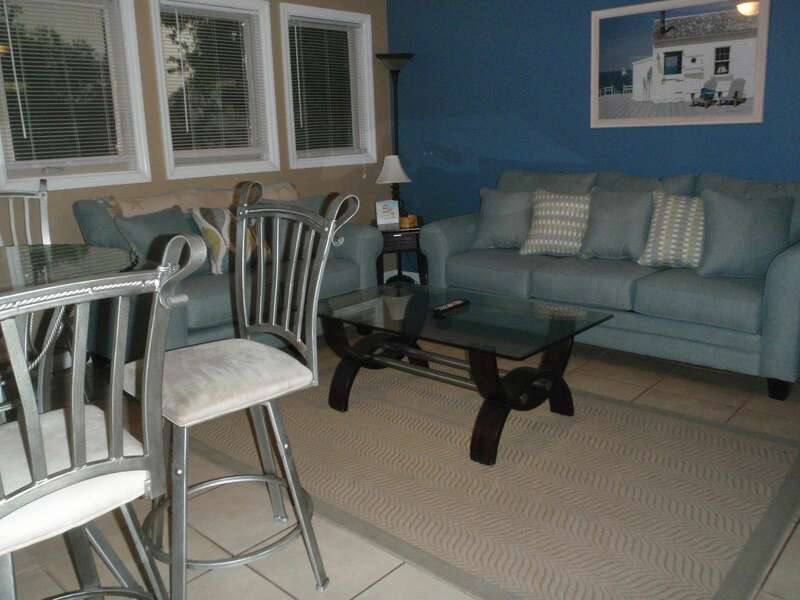 The livingroom features a flat screen TV and a sleeper sofa for additional guests. 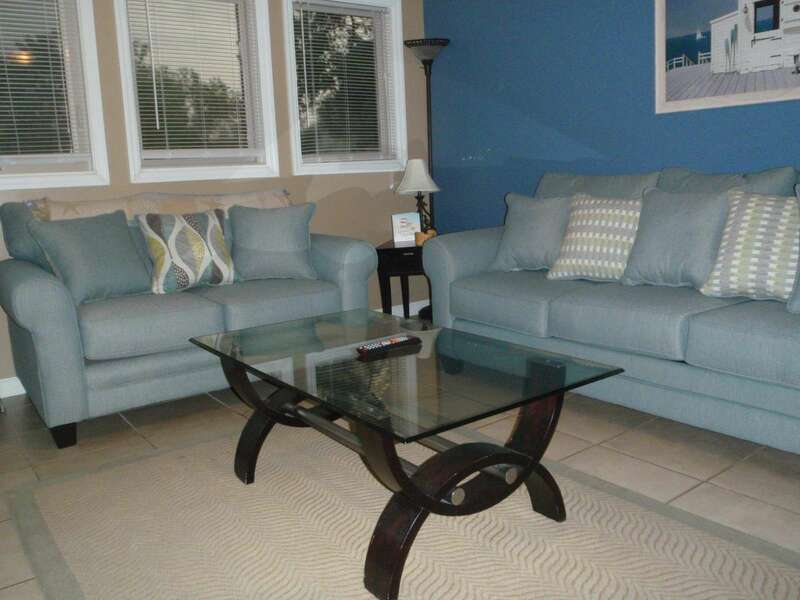 This property has 1 King(s), 1 Full(s), 1 Twin(s), 1 Pull Out Sofa(s).